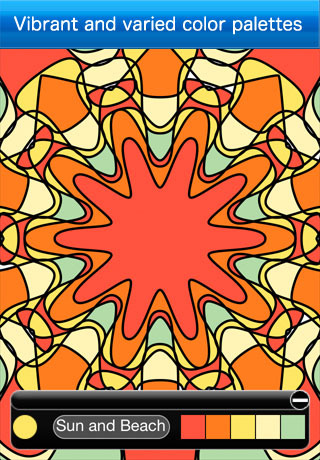 Amacolor can create an infinite number of abstract patterns on your iphone or iPad to color. 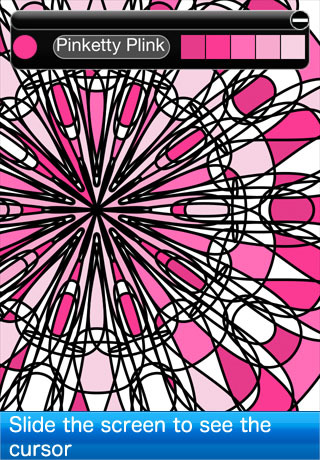 Unique ‘patternator’ control to specify the complexity and shape of your patterns. Amacolor is so simple to use, just select a color and tap the screen to color in a region. For precise coloring drag on the screen to bring up the crosshair. 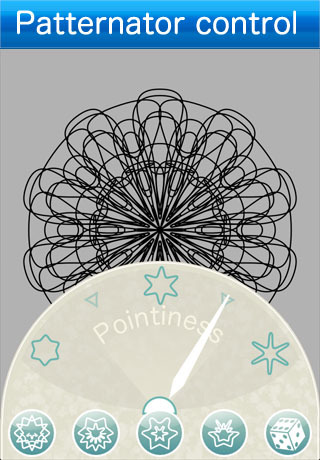 Touch and hold the screen to bring up the menu and create new patterns.